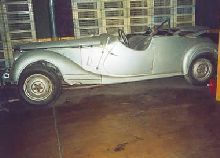 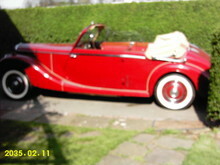 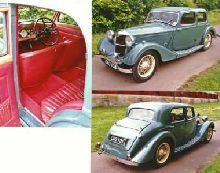 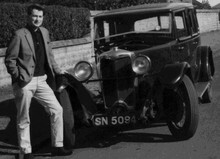 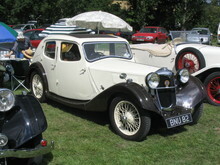 Throughout the 1920's and 30's one Britains best loved sporting marques was Riley. 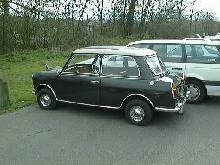 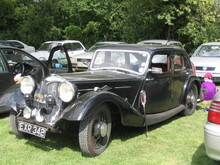 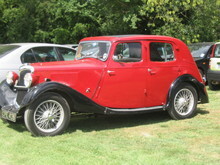 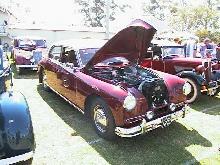 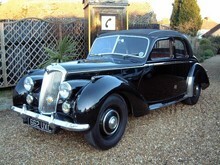 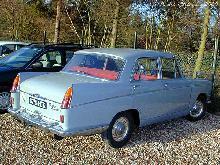 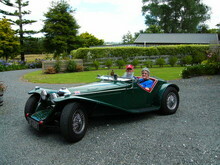 Riley built a range of sportscars and sporting saloon models which were often lightweight and powerful. 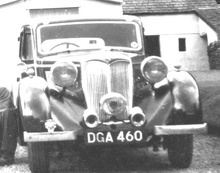 The company enjoyed success in motorsport and had excellent promotional coverage which built-up an image of refined motorcars aimed at professional types. 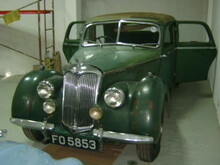 The company had originally started in 1898 and by 1938 had been acquired by the Nuffield organisation. 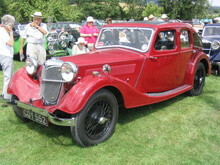 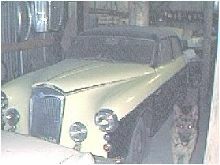 Despite being part of Nuffield (Morris, MG and Wolseley) Riley managed to retain its identity and engineering "quirks" right-up until the BMC merger in 1952. 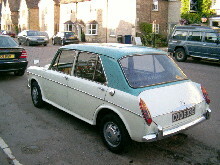 Very soon after the BMC merger Riley began to loose its way within the organisation and so began the "badge-engineering" process of new cars such as the Elf and Kestrel. 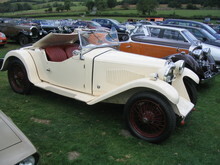 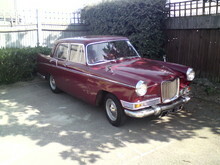 By 1969 BMC had decided to drop the Riley name as its image had become old-fashioned and had become to close to the MG branded cars.